Ground-breaking concrete exhibition showcasing renowned Australian artists, designers and architects. 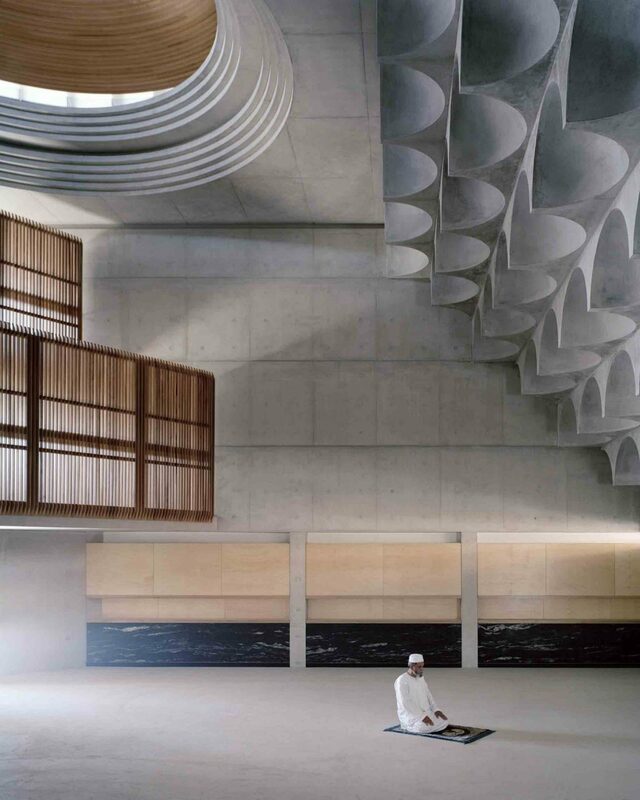 CONCRETE: art design architecture is exhibiting at JamFactory, Adelaide in Gallery One from 1 March – 28 April 2019 before touring nationally. Curated by JamFactory’s Margaret Hancock Davis (Senior Curator) and Brian Parkes (CEO), the exhibition includes 21 artists, designers and architects from across Australia and brings together products, projects and works of art that reflect many of the current preoccupations with concrete within contemporary art, design and architecture in Australia. CONCRETE is the fourth and final exhibition in JamFactory’s acclaimed art design architecture series and will conclude a significant 10-year project which began with the research for WOOD: art design architecture in 2011 (and opened in 2013 followed by GLASS in 2015 and STEEL in 2017) and will end with the completion of the tour of CONCRETE in 2021. For more information please visit JamFactory’s website.